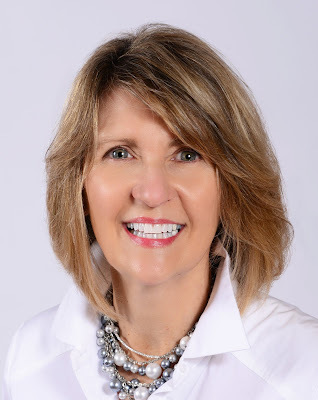 Fabulous and Brunette: House of Ashes by Loretta Marion - Book Blast - Giveaway - Enter Daily! 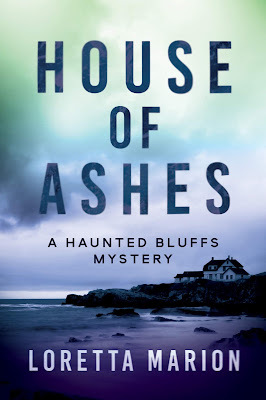 House of Ashes by Loretta Marion - Book Blast - Giveaway - Enter Daily! Hi lovelies! It gives me great pleasure today to host Loretta Marion and her new book, “House of Ashes”! For other stops on her Goddess Fish Promotions Book Tour, please click on the banner above or any of the images in this post. Be sure to make it to the end of this post to enter to win a $50 Amazon or Barnes and Noble Gift Card!!! Also, come back daily to interact with Loretta and to increase your chances of winning! Loretta will be awarding a $50 Amazon or B/N GC to a randomly drawn winner via Rafflecopter during the tour. You ARE fabulous and thank you for featuring HOUSE OF ASHES on release date! Looking forward to lots of questions - will check back later today. Thank you all! I hope you will enjoy HOUSE OF ASHES! Are you able to read or write when it's noisy or do you require peace and quiet as I do? I'm with you...peaceful surroundings! Soft classical music, a crackling fire and sounds of nature can inspire, but turn off that leaf blower please! Lol. I can deal with white noise to drown out the little sounds. I keep my fan running when I'm reading or writing during the day. Nighttime is when I get my best work done though. Thank you! I hope you will check it out and enjoy your time in Whale Rock!